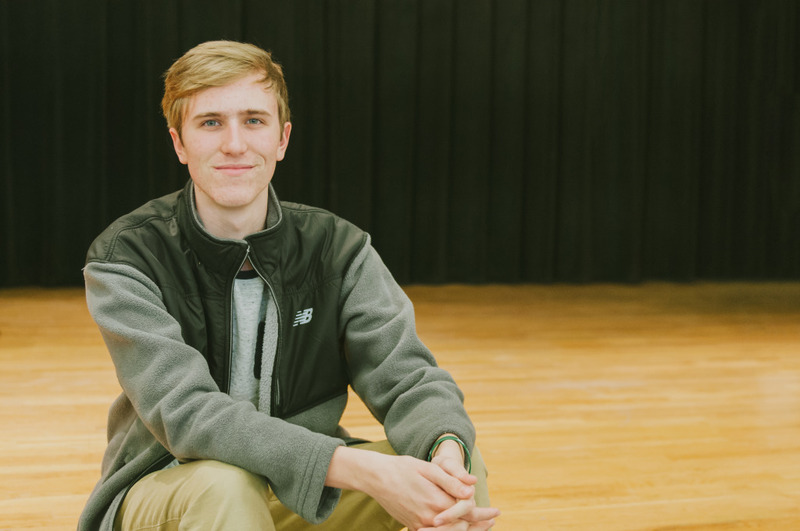 Grant Burbach, a junior at Harlingen High School, attributes his innate gift for talking, a skill that often got him in trouble when he was younger, to his current success in debate. Earlier this month, Burbach was ranked fifth among an elite group of 18 finalists at the 2017 6A UIL Congress State Tournament in Austin. As a third year Speech, Drama, and Debate member he has a vast history of success with the team through participation in multiple other tournaments. During his time with the team, he has not only experienced his growing success, but he has also seen improvements among his SDD peers. Burbach is grateful that SDD has prepared him and the rest of the team for their future by providing them with fundamental skills that they can apply to life after high school. He is also thankful to all the individuals working behind the scenes that have assisted in his success. The UIL State Congressional Debate is a mock Congress event where participants decide on dockets and debate on pieces of proposed legislation.